Added on October 15, 2014 by Miska Draskoczy. Added on October 11, 2014 by Miska Draskoczy. 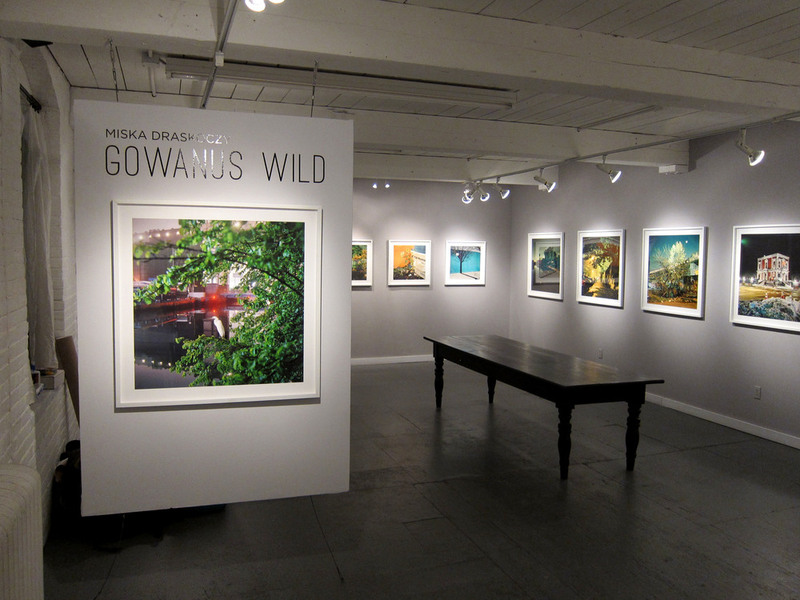 Last night the Gowanus WIld show opened at Ground Floor Gallery in Brooklyn to a great crowd! Thanks to all who stopped by, check out some photos from the night below. Added on August 25, 2014 by Miska Draskoczy. Added on July 30, 2014 by Miska Draskoczy. 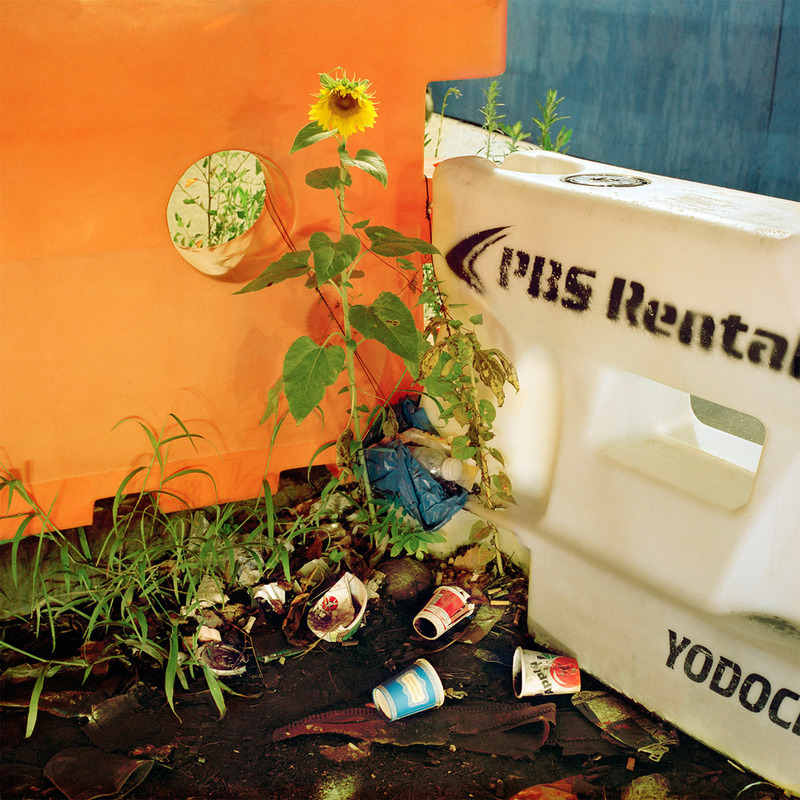 This week the Center for Fine Art Photography's Center Forward 2014 show opens which includes 'Sunflower' from Gowanus Wild. Thanks to juror and director Hamidah Glasgow for selecting my work! Added on July 3, 2014 by Miska Draskoczy. I was recently asked to participate in Mapping Gowanus, an interesting project of friend and fellow Gowanus resident, Marin Gazzaniga. Marin asks local Gowanus artists to investigate one particular block of Gowanus and produce a piece inspired by what they find there. My assignment was Douglass Street between Bond Street and the Canal. This just happens to be the site of the recently reactivated Gowanus Canal Flushing Tunnel and so after shooting some raw material down there, an idea was born to make my first ever Vine animation. I call it 'Infinite Flush' in homage to the flushing tunnel and you can read more about it here on the Mapping Gowanus blog. Added on May 16, 2014 by Miska Draskoczy. I'm truly honored and thrilled to announce that I've been included in PDN's Photo Annual 2014 issue! The magazine hits the newsstand this week and you can see portfolios of the featured photographers online here. Very proud to be included in the company of many other talented photographers. My photo 'Sunflower' from Gowanus WIld is in this week's CURRENT: Gowanus group show here in Brooklyn, NY. 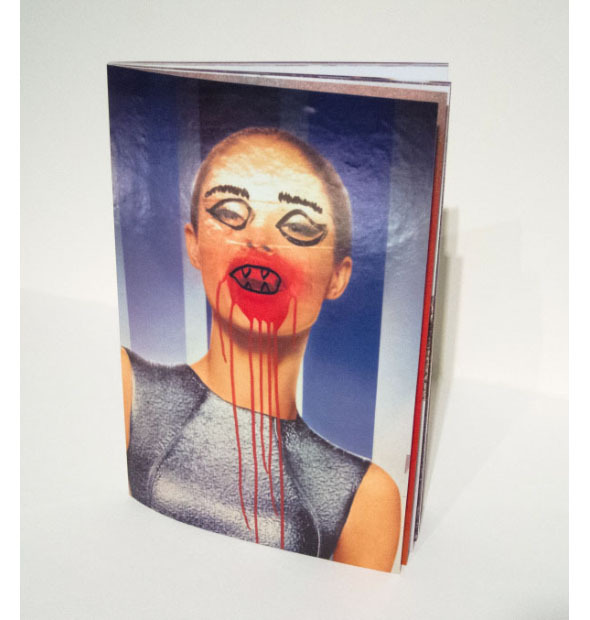 The show is curated by Benjamin Sutton of Artnet from 44 local artists who live or work in Gowanus, an industrial neighborhood with a traditionally high concentration of artist studios and fabrication shops. The event is run as a benefit by Arts Gowanus, the organization which puts on the very popular Gowanus Open Studios event in the fall. Come check out a full slate of activities including panels, talks, parties and art from May 14th-18th. Full details here. Added on May 1, 2014 by Miska Draskoczy. Genesis Breyer P-Orridge founded the pioneering industrial music group Throbbing Gristle and later went on to form 80's experimental electronic group Psychic TV. With video always at the forefront of Psychic TV, Breyer commissioned a group of 47 artists to produce a full length music video commemorating the 30th anniversary of the band's seminal album Dreams Less Sweet. Each artist was given a secret code word, a magic number, and approximately one minute of music from the album to which they could set any moving images they wanted. The pieces were then reassembled into a massive video collage that continues the arc of avant-garde cut-up cinema, whose frontiers Psychic TV helped forge in the early 80's. Below is my contribution to the piece and I'm thrilled to announce that after debuting at the Andy Warhol Museum last year it will have its NYC debut at BAM Rose Cinemas on Tues, May 13th. Added on April 7, 2014 by Miska Draskoczy. 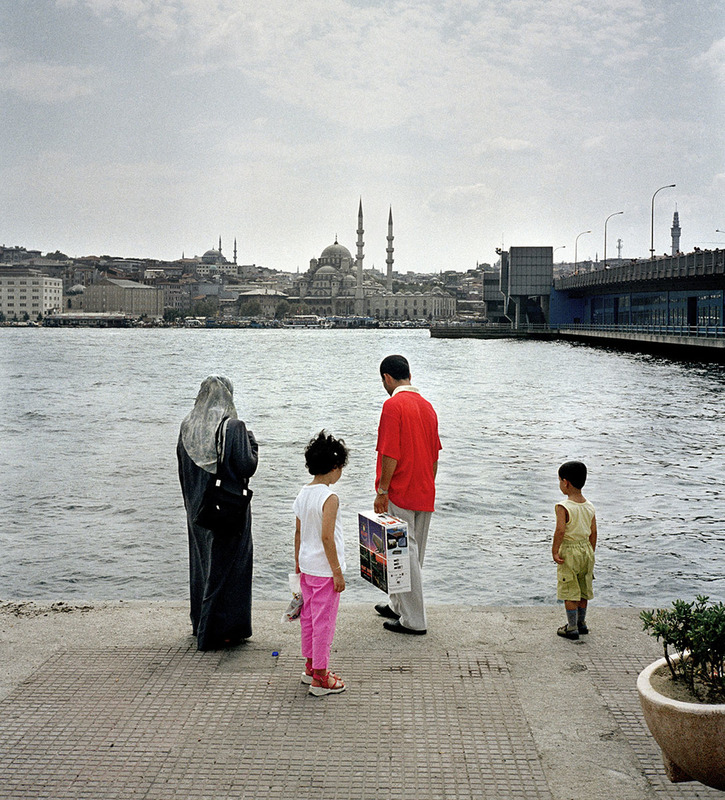 Davis Orton Gallery has launched a new venture called Davis Orton Editions which aims to make small edition prints from fine art photographers available to a wider audience online. As a photographer who has shown with them in the past (Night Photography: Portfolio Showcase, May 2013), I was delighted to be invited to participate. 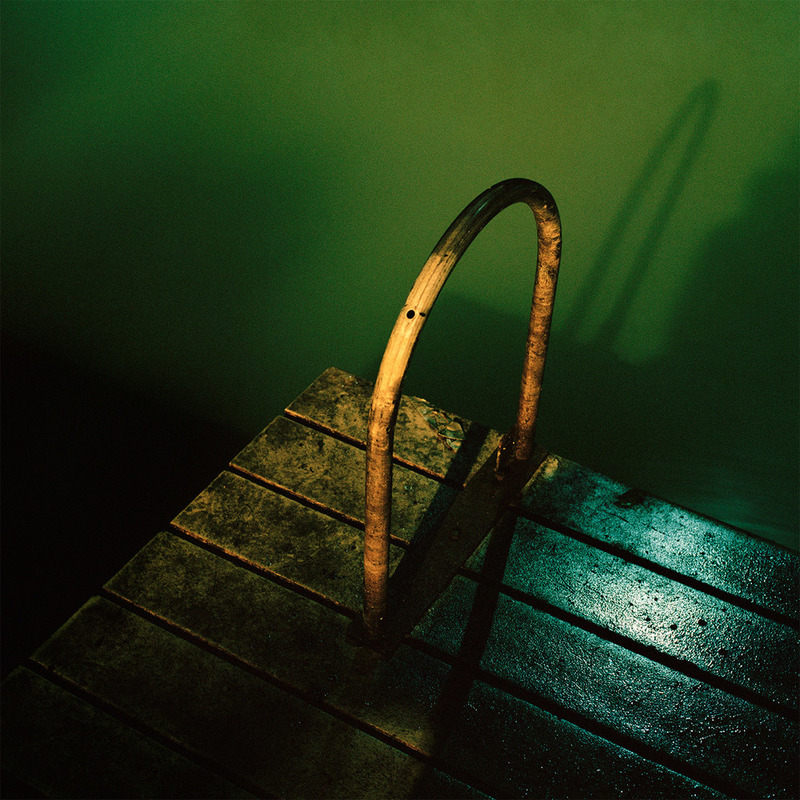 Some of my work from older series and one-off images are available in their online store. Added on February 12, 2014 by Miska Draskoczy. I'm pleased to announce that several images from Gowanus Wild are featured this month in the group show Jolie Laide at Tepper Takayama Fine Arts. 'Jolie Laide' in French translates literally to "pretty ugly' and expresses the concept of a type of beauty found in things which on the surface appear to be ugly or unusual. It's an apt moniker for the work I'm doing with Gowanus Wild and gallery director Martha Takayama has curated an intriguing set of images between photographers Renan Cepeda, Cassio Vasconcellos, and myself which inform and speak to one another. Jolie Laide can be seen online at artnet.com. Added on February 9, 2014 by Miska Draskoczy. The World Photography Organisation (which runs the Sony World Photography Awards) has partnered with United Photo Industries to feature long form interviews with all the photographers from THE FENCE at PHOTOVILLE 2013. My interview went up today, you can check it out here. A big thanks to the WPO and UPI for putting this together! It was great to have a forum to expand on the backstory of Gowanus Wild and my process behind it. Added on January 16, 2014 by Miska Draskoczy. 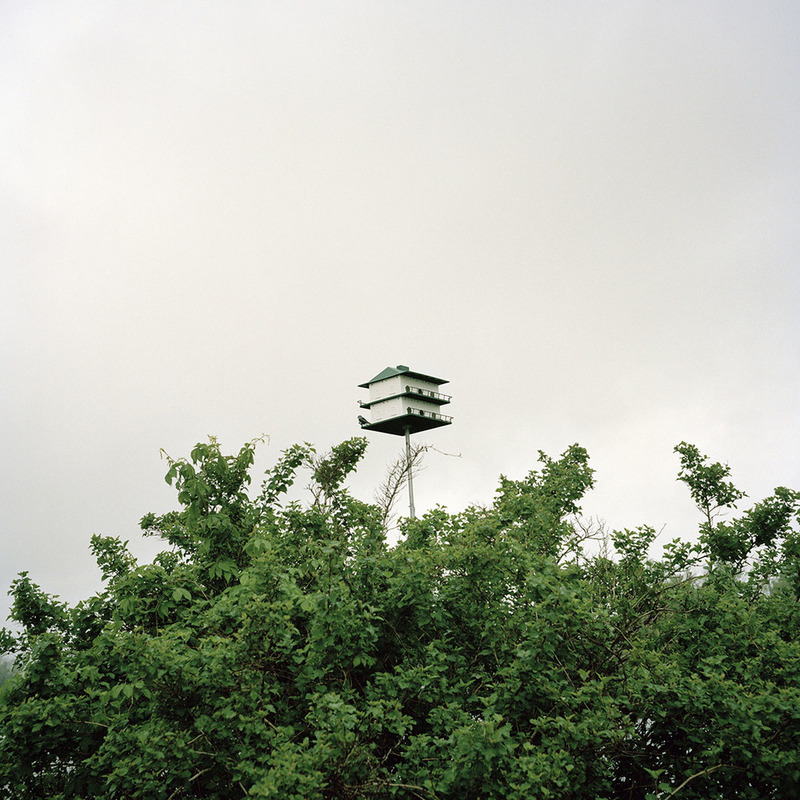 I'm thrilled and honored to have Gowanus Wild featured on The New Yorker's Photo Booth blog this week. This kicks off press coverage for the project in advance of my upcoming solo show and I couldn't be happier to debut with such a venerable New York institution for a project which has been a labor of love to highlight a slice of the city in all its complex, gritty glory. Added on January 14, 2014 by Miska Draskoczy. For the last few weeks I've been printing and framing like mad for my upcoming solo show for Gowanus Wild which opens at the Vermont Center for Photography in early February. It would be a shame to ship off all the work without having a chance to share it with the local community so I'm hosting a one night preview of the show on Saturday evening, February 1st before it gets packed up. Cocktails and light snacks will be served for an intimate gathering of friends and supporters in Brooklyn. If you'd like to join please RSVP to info@miskadraskoczy.com for more details. Hope to see you there. Added on January 7, 2014 by Miska Draskoczy. The Gowanus Canal Conservancy is an organization that does great work educating the public about the environment and taking action to create a cleaner and more vibrant Gowanus watershed. It's an organization whose work I naturally identify with, so it was a pleasure to donate a print of 'Egret' from Gowanus WIld to the GCC's annual winter fundraising event, ANTIFREEZE. 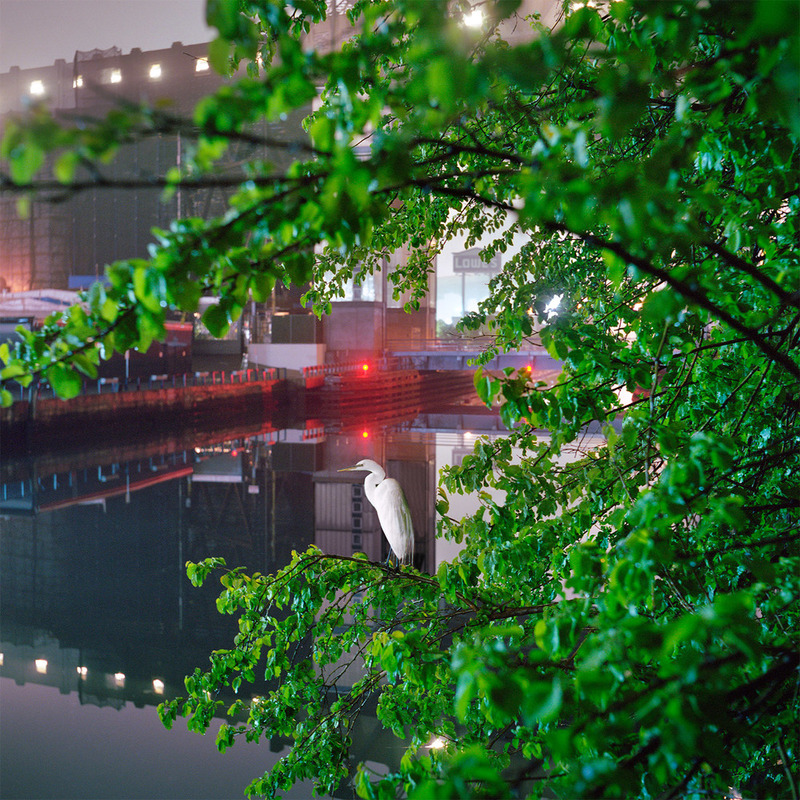 Come down to the neighborhood Saturday, January 25th and help support environmental awareness and improvement in Gowanus not to mention have the chance to bid on a lovely framed print from Gowanus WIld. Click here for tickets and full details. Added on December 15, 2013 by Miska Draskoczy. Two images of mine are soon to be published in The Photo Review 2013 Competition issue. I'm looking forward to seeing the printed version as Paul Roth, Senior Curator and Director of Photography and Media Arts at the Corcoran Gallery of Art did an excellent job curating the show with an interestingly varied, yet focused selection. The web galleries of the issue are now online, you can check them out here. Added on December 9, 2013 by Miska Draskoczy. Join me this Sunday in Long Island City for the opening of 'Photographic Being', Jeffrey Leder gallery's first group show dedicated exclusively to photography. 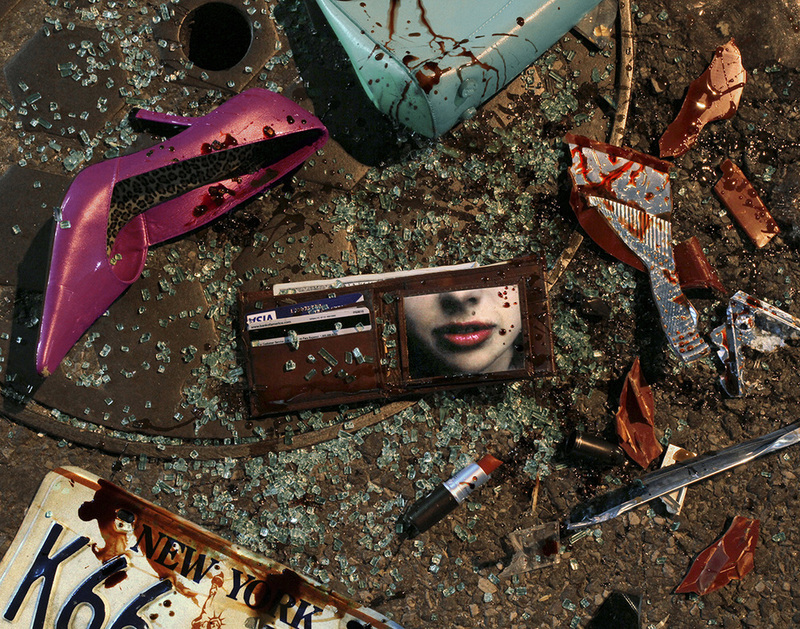 Five images from Gowanus Wild will be in the show, a couple of which have not been exhibited before. Hope to see you there! Added on November 20, 2013 by Miska Draskoczy. Two great pieces of news this brisk November morning. First is that I have a solo show (my first ever!) opening February 7th at the Vermont Center for Photography for my urban wilderness series Gowanus Wild. The show will be a culmination of almost two years of work on this project so I'm eager to see it exhibited for the first time as a comprehensive body of work. Second is that I'm thrilled to announce a new gallery affiliation with Tepper Takayama Fine Arts in Boston, MA. I'm excited to be working with Martha Takayama and starting off my gallery career in a city where I went to school for many years and which was at the core of my photo education and influences. Works will also be listed through the gallery's online presence on Artnet.com. Very excited to see where things go next!